Extensive flooding in south central Indiana Thursday caused extensive damage to several Monroe County Roads. 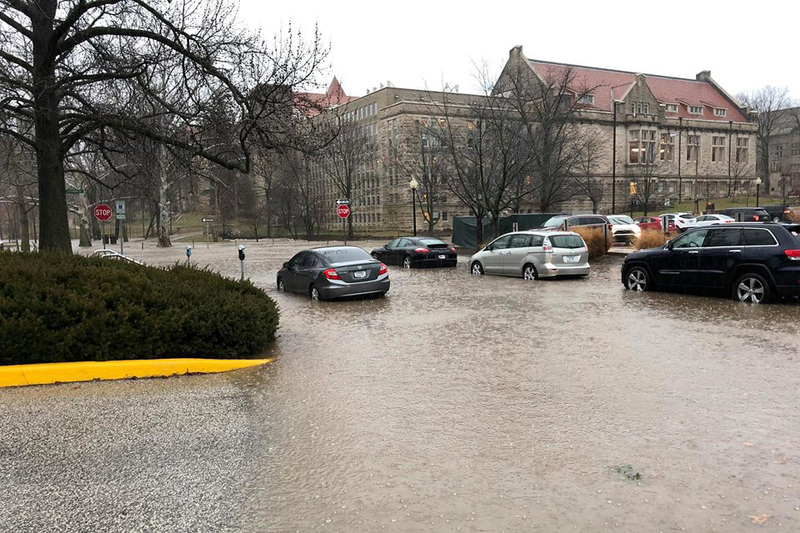 The National Weather Service reported nearly five and a half inches of rain fell near Bloomington. Freezing temperatures overnight exacerbated the problem, causing cracks and potholes to widen. Lisa Ridge with the Monroe County Public Works Department says filling potholes is a top priority. 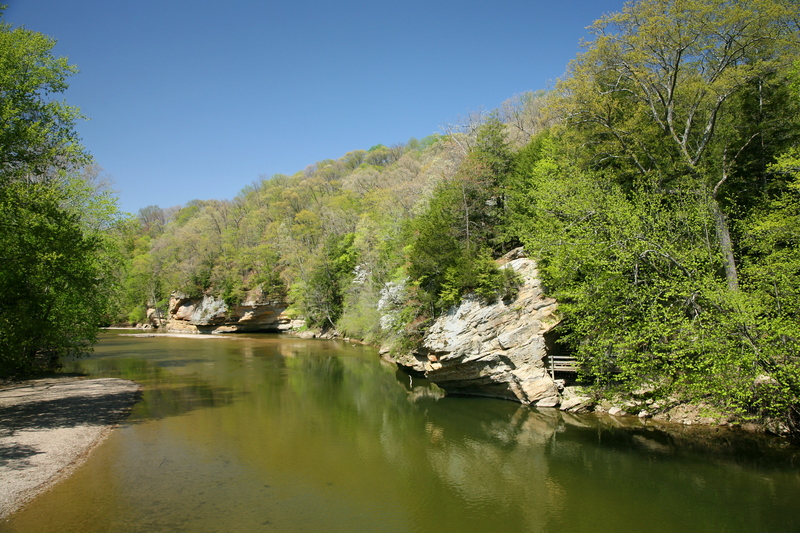 "When you get that kind of water it's gonna make the potholes a real issue," Ridge said. "So we will go out and put a cold mix temporary patch into it until they start making, you know, they'll start making hot mix later in the spring. So we just do what we can." 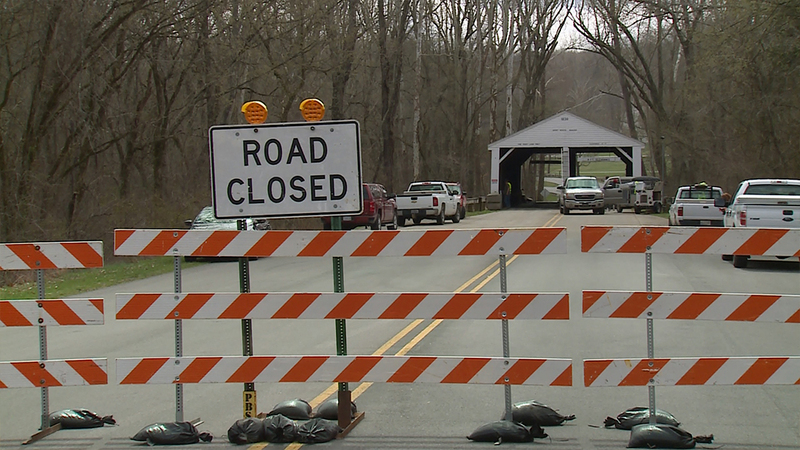 The Monroe County Public Works Department says they are working to improve the conditions of the roads over the next two weeks. For updated information on road closures throughout the state, visit the Indiana Department of Transportation's website.